Life and the laws of nature all revolve around the basic fact of give and take relationships between any systems. None of the systems are self existent. This mostly applies to love, marriage and deals. Here are a few give and take quotes that will help you see into the different perspective of the give and take situations. Never take a person for granted. 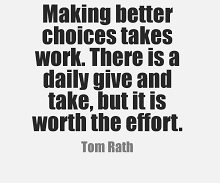 What you give comes back to you in a better way later. Giving and taking is a secretive process. Giving to others can help a life. 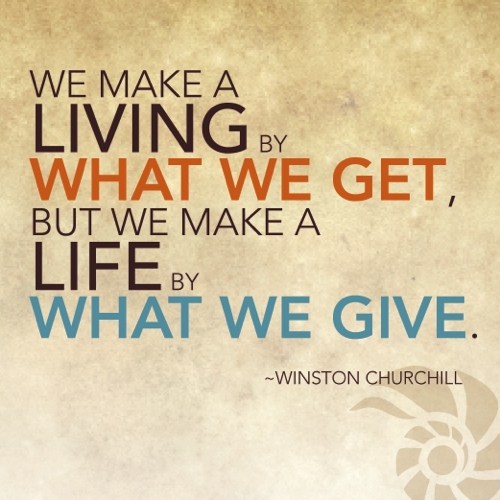 Giving and taking is a part of daily life. Experiences shape us into a better person. Mutual coexistence is the basis of love. You should be able to give more than you take. Know the joy of giving. The right relation has both of them giving into it. You have to give to others. Giving up and sacrifices makes a person great. People connect successfully when both involved give and take equally. A person who takes from a relation should also give into it. Two professionals working together need to have a good co-understanding. Learn to give before taking. Deals revolve around giving and taking. Everything exists on a mutual note. In love, equality is important. All the give and take quotes express the importance of both the people giving and taking for a successful life.